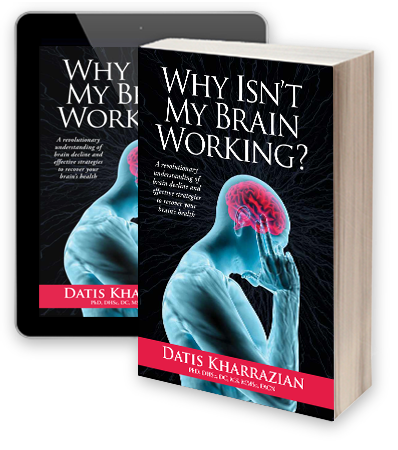 This new book offers a revolutionary understanding of brain decline and effective strategies to recover your brain’s health! Brain function not what it used to be? Are you losing your memory? Can’t focus or concentrate? Shrouded in brain fog? Do you fatigue easily? Have you lost your motivation or zest for life? Have people told you there is nothing wrong with you or you are just getting older? Have you not been the same since a head injury? This doesn’t just happen to seniors—brain disorders and degeneration are on the rise for young and old alike. The good news is the brain is extremely adaptable and wants to get well. You simply have to know how to feed and care for your brain. 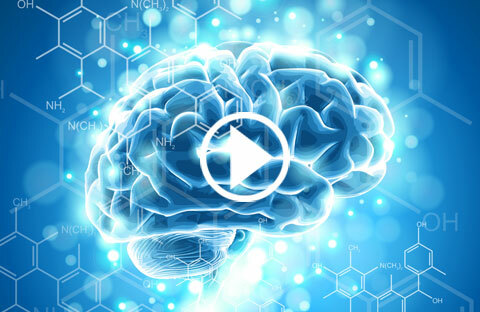 Brain degeneration affects millions of Americans of all ages. The destruction sets in years or even decades before Alzheimer’s, Parkinson’s, multiple sclerosis, or other serious neurological diseases can be diagnosed. Learn how to spot brain degeneration and stop it before it’s too late. Tire easily working, reading, driving, etc. Why Isn’t My Brain Working? 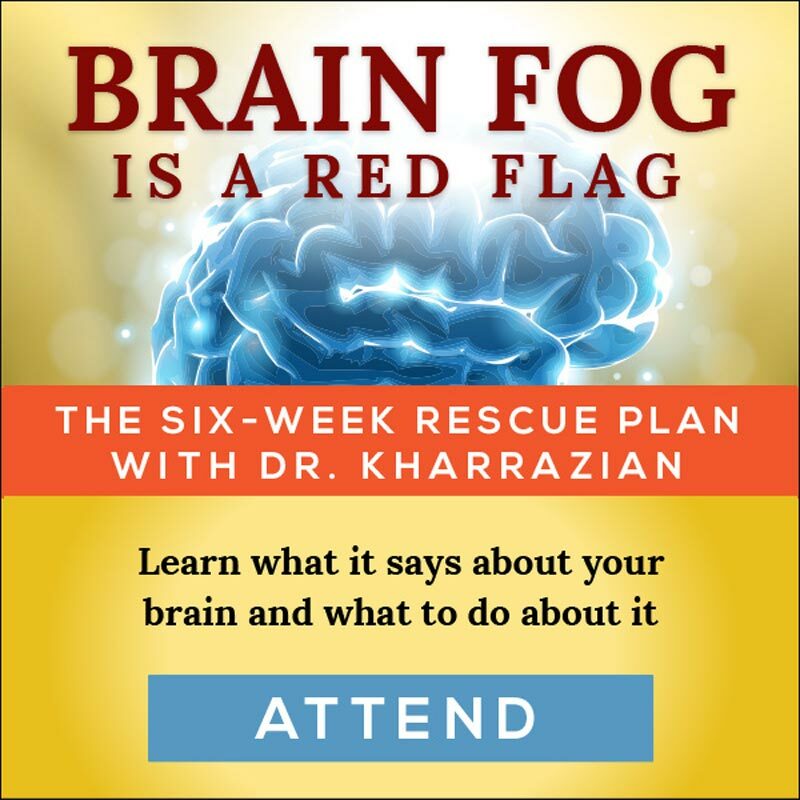 will teach you easy-to-understand strategies to save and improve your brain function. 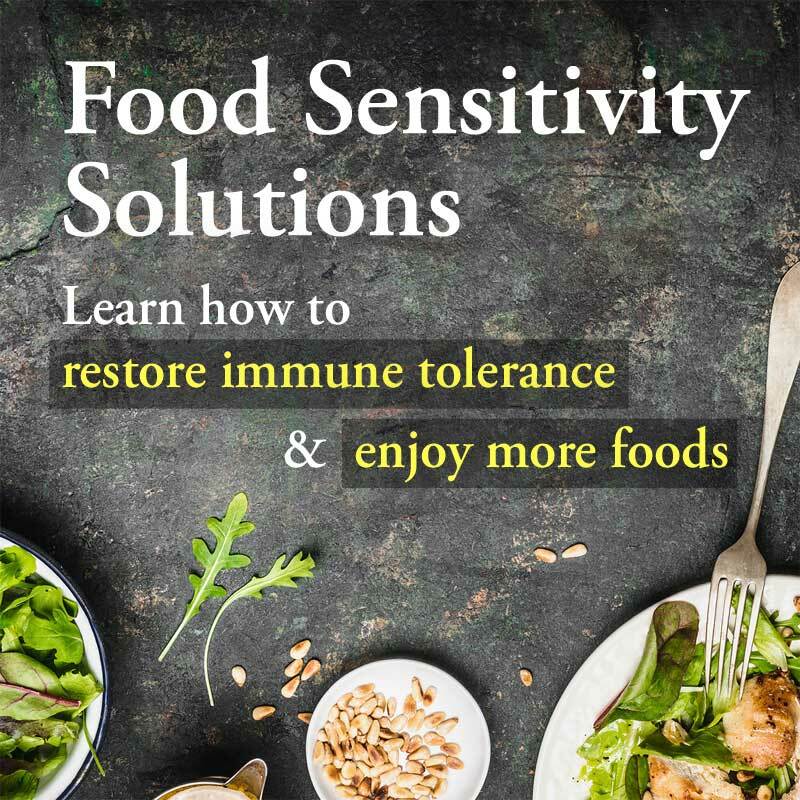 You will learn how simple diet and lifestyle changes and nutritional therapy can profoundly impact your brain health and thus the quality of your life. DON’T WASTE ANOTHER DAY wondering why your brain is not working. Learn what you can and should do about it. Why Isn’t My Brain Working? 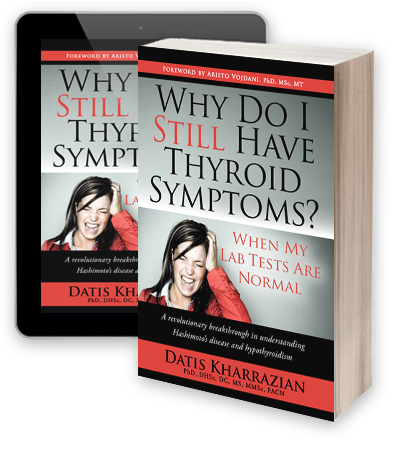 harnesses cutting-edge scientific research for safe, simple, and truly effective solutions to declining brain function.